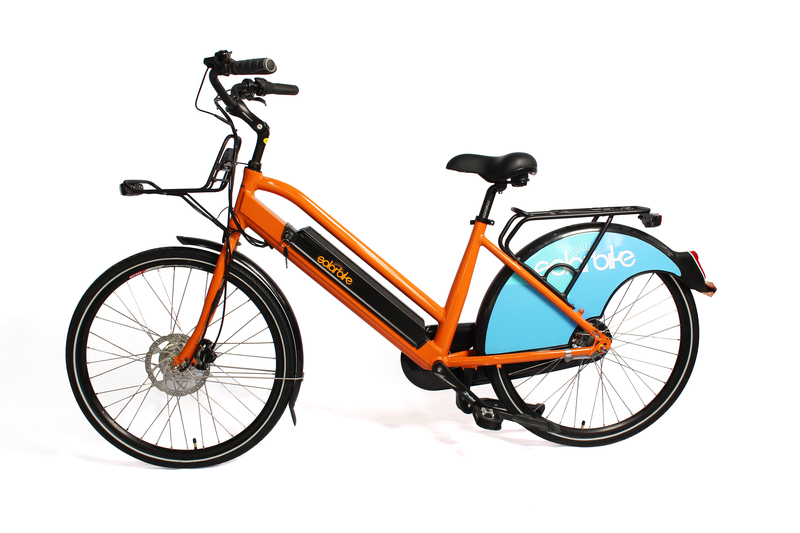 We hire out electric bicycles at the rate of $35 per day and $150 per week. We have a range of ebikes to suit your sizes and needs but the following are our typical bicycles. Each bike is provided with a helmet and lock. 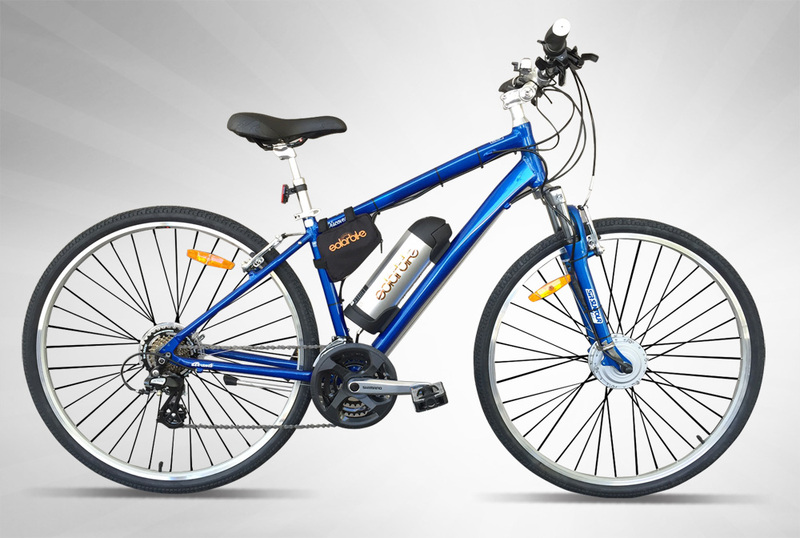 A $1000 deposit is required to rent an electric bicycle and this is refunded when the electric bicycle is returned. Punctures incur a $20 repair fee. Your safety and the safety of the bicycle is your responsibility.